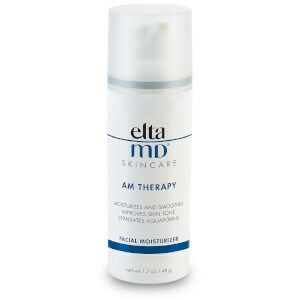 Elta MD PM Therapy Facial Moisturizer hydrates and repairs your skin while you sleep. This rich moisturizer uses ceramides, antioxidants, and niacinamide to strengthen the skin's moisture barrier, improve skin tone and restore elasticity. It uses small rice protein peptides that penetrate to stimulate cell growth and collagen formation, resulting in more skin elasticity. For those who want an anti-aging nighttime moisturizer. Hydrolyzed rice protein: Small peptide that is easily absorbed to stimulate cell growth and collagen formation, resulting in more skin elasticity and vitality. Linoleic acid: Antioxidant that reduces free radicals to help diminish the visible signs of aging. 1, 3-Bis (N-2-(Hydroxyethyl) Palmitoylamino) -2- Hydroxy Propane: Ceramide that retains moisture and restores skin suppleness. Great night time moisturizer !! This is the perfect companion to EltaMD's AM Therapy. It is definitely more hydrating than AM Therapy but still light. I love all Elta MD Product. I also use the cleanser it is amazing! Elta MD products were recommended to me by my dermatologist. 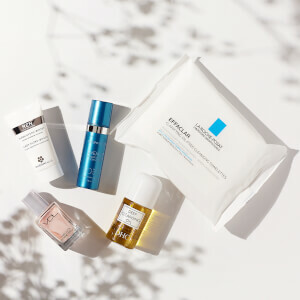 I was skeptical because I thought anything so reasonably priced would not be as good as the higher end skincare I had been using for several years. I was wrong. This is a really nice lightweight moisturizer and it still gets the job done. 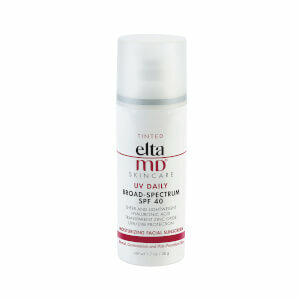 I use Elta MD Clear sunscreen (LOVE!) so decided to try the PM moisturizer. It doesn't cause breakouts or irritate my skin. It's not as hydrating as I would like but it's a nice lightweight moisturizer. 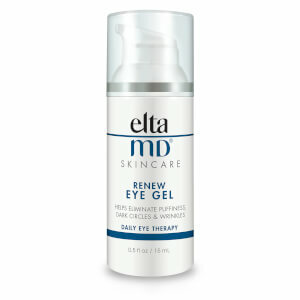 My dermatologist recommended Elta MD products and I am so glad she did! This is a moisturizing cream which does not irritate the small broken capillaries I have around my cheeks. It leaves my skin soft and smooth. My dermatologist recommended Elta MD products and I am so glad she did! This is a great moisturizer especially for those with sensitive skin. Feels light on the skin but does the job well. This is my first time buying this night cream & OMG I love it! It feels so good on the skin. In the morning, your face feels beautiful. I will buy this again. This feels like a clean moisturizer that isn't heavy or heavily scented. It feels good on my skin and doesn't irritate. The price is also more affordable than other moisturizers that are equitable. It promises great things so I hope over time I feel that more and more but it is still early to tell. I will probably try the A.M. version in the future too. Definitely recommend this for people with sensitive skin. This is a great calming moisturizer. It sinks right in. It's calming and feels great. It leaves my skin clear without redness or burning.